Despite being characterized as a “nation of immigrants,” the United States has seen a long history of immigrant rights struggles. In her timely book Against the Deportation Terror, Rachel Ida Buff uncovers this multiracial history. She traces the story of the American Committee for the Protection of the Foreign Born (ACPFB) from its origins in the 1930s through repression during the early Cold War, to engagement with “new” Latinx and Caribbean immigrants in the 1970s and early 1980s. Functioning as a hub connecting diverse foreign-born communities and racial justice advocates, the ACPFB responded to various, ongoing crises of what they called “the deportation terror.” Advocates worked against repression, discrimination, detention, and expulsion in migrant communities across the nation at the same time as they supported reform of federal immigration policy. Prevailing in some cases and suffering defeats in others, the story of the ACPFB is characterized by persistence in multiracial organizing even during periods of protracted repression. 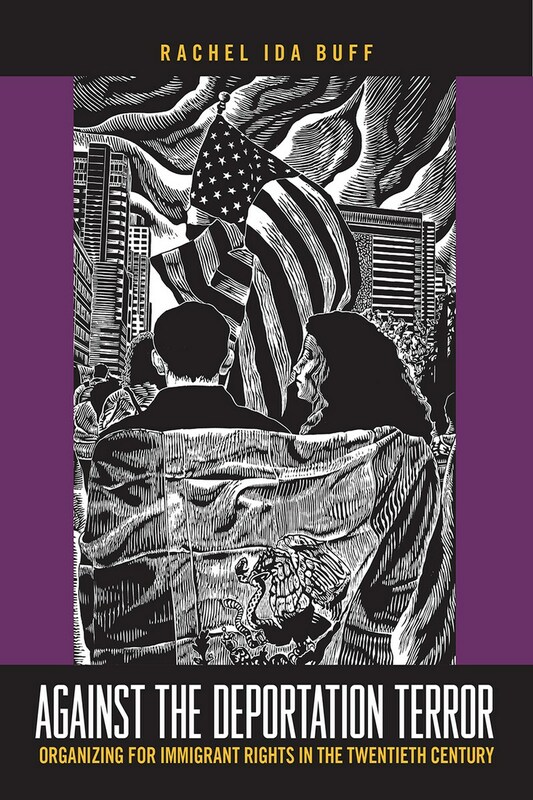 By tracing the work of the ACPFB and its allies over half a century, Against the Deportation Terror provides important historical precedent for contemporary immigrant rights organizing. Its lessons continue to resonate today. Rachel Ida Buff is Professor of History and Coordinator, Comparative Ethnic Studies at the University of Wisconsin-Milwaukee (UWM). She is the editor of Immigrant Rights in the Shadows of Citizenship and the author of Immigration and the Political Economy of Home: West Indian Brooklyn and American Indian Minneapolis, 1945–1992. She is a proud member of the UWM chapter of the American Association of University Professionals.